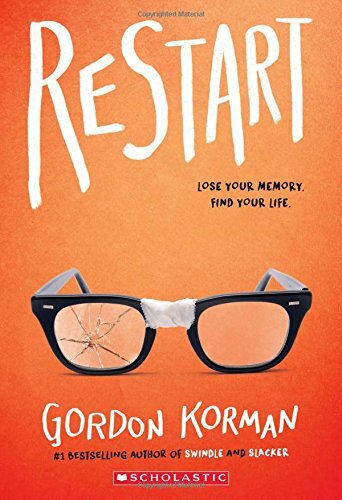 Here are books about starting over, whether that means in a new school, a new town or even a new country. Arto has lived his whole life in the cold North. 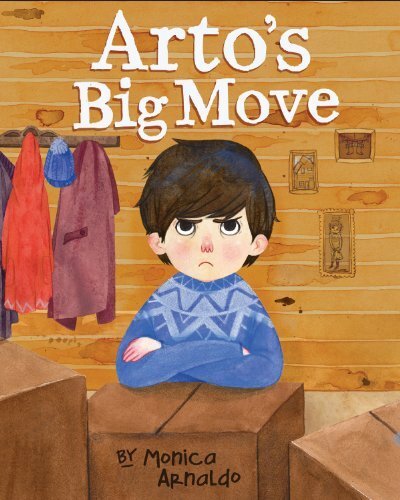 When his family prepares to spend a year in the South, Arto is not happy. He wears his woolly clothes in the desert, pretending he never left the North. But when Arto makes a new friend, he slowly sheds his layers and discovers that it’s not so bad to adapt to your surroundings. 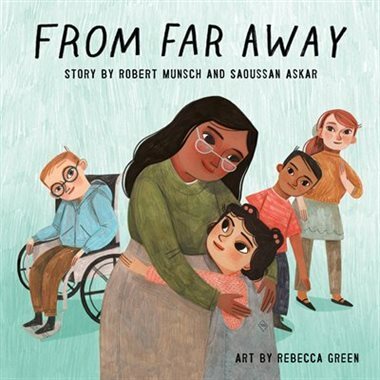 Written as a collaboration between a young girl and best-selling author Robert Munsch, this book is based on the real-life experience of Saoussan Askar, who emigrated with her family from war-torn Lebanon when she was just seven. 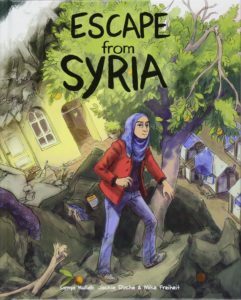 This updated edition, with revised text, including a new note from Saoussan and new illustrations, is more relevant today than ever. 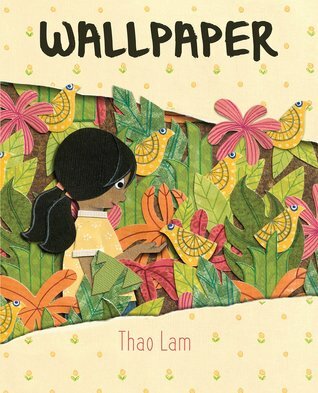 New from the creator of Skunk on a String comes Wallpaper, a wordless picture book in Thao Lam’s signature paper collage style. 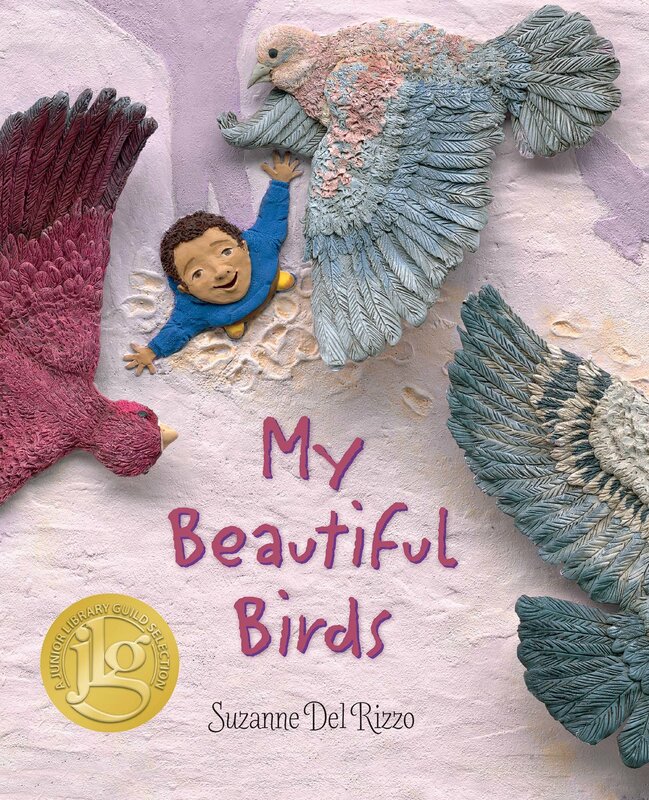 It tells the story of a young girl whose family moves into a new house. Outside, she can hear other kids playing, but she’s too shy to say hello. So she picks at the old wallpaper in her room ― revealing an entryway to a fantastic imaginary adventure world behind the walls. 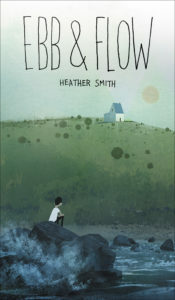 Marilla and Matthew Cuthbert need help on their farm, so they’ve adopted what they hope will be a sturdy, helpful boy. 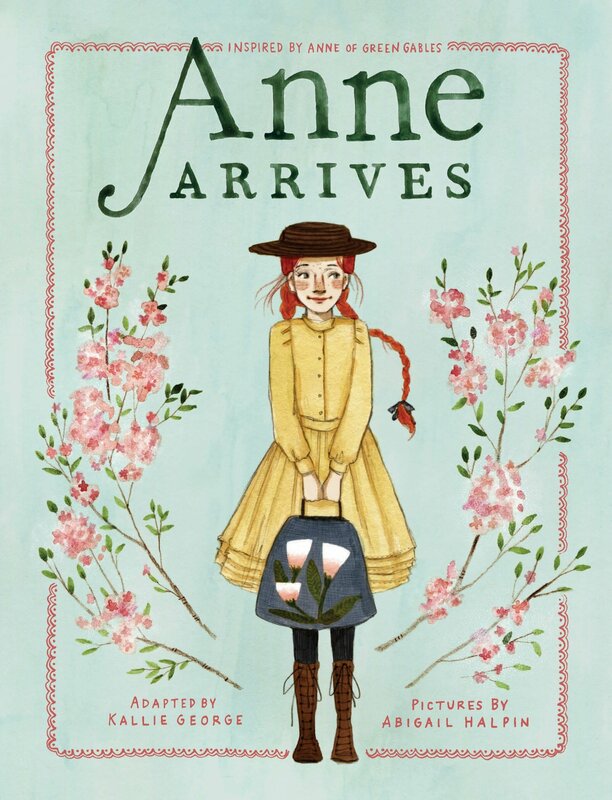 Instead, Matthew finds Anne awaiting him at the train station — imaginative, brash, redheaded Anne-with-an-e. With her place at the Cuthberts’ at risk — particularly if nosy neighbour Mrs. Lynde has anything to say about it — Anne will have to learn patience, understanding and what it takes to make Green Gables her true home. In this sequel to Flying with a Broken Wing, Cammie navigates life at her new school, armed with her estranged mother’s address. 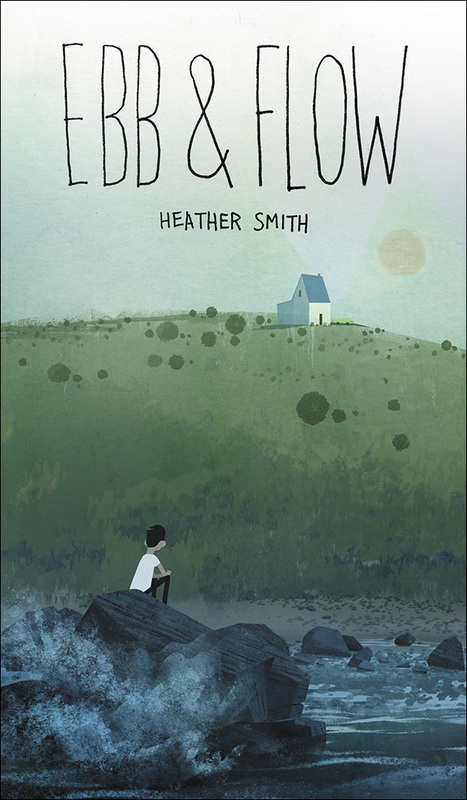 She enlists a new friend’s help in tracking down her mother. 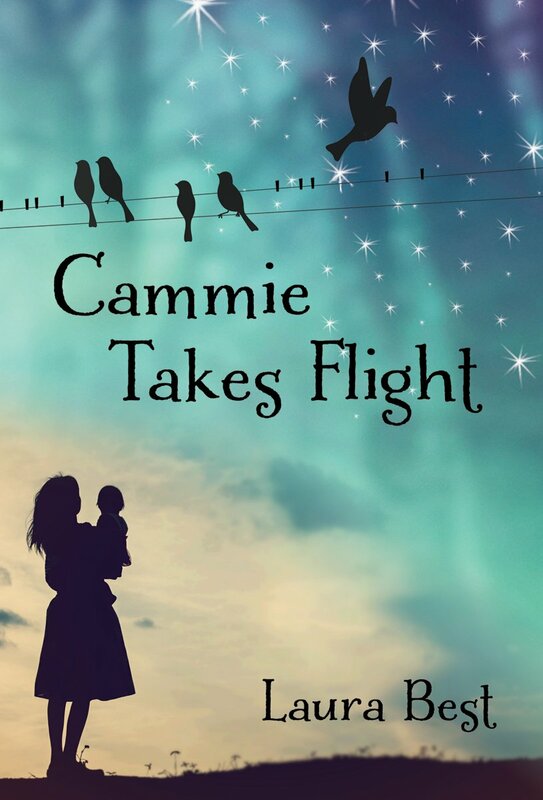 Will Cammie learn why she was abandoned and be able to start her new life? Or will she find more secrets? 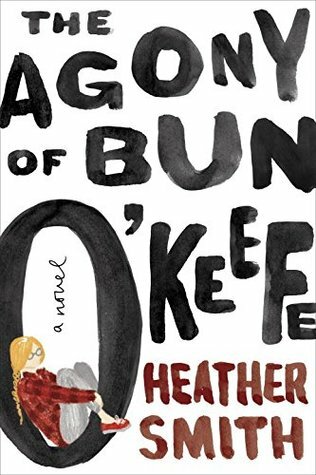 Can she ever put the past behind her? Last year, Jett and his mother had moved to a new town for a fresh start after his father went to jail. But Jett soon learned that fresh starts aren’t all they’re cracked up to be. When he befriended a boy with a difficult home life, Jett found himself in a cycle of bad decisions that culminated in the betrayal of a friend — a shameful secret he still hasn’t forgiven himself for. Will a summer spent with his unconventional grandmother help Jett find his way to redemption? After falling off a roof, Chase wakes up with no memory of his life. At school, he’s shocked to discover what kind of person he was. Determined to reinvent himself, Chase learns redemption doesn’t come easily. Soon it becomes not only a question of who Chase is — but of who he was… and who he’s going to be. Ana is not your typical teenager. 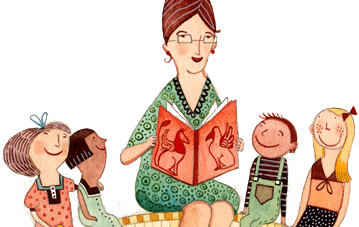 She grew up in a tiny Mennonite colony in Bolivia, from which her mother fled when Ana was a young girl. Now Ana and her father have also fled, and Ana doesn’t know why. She only knows that something was amiss in their tight-knit community. Arriving in Toronto, Ana has to fend for herself in this alien environment, completely isolated in a big city with no help and no idea where to even begin. 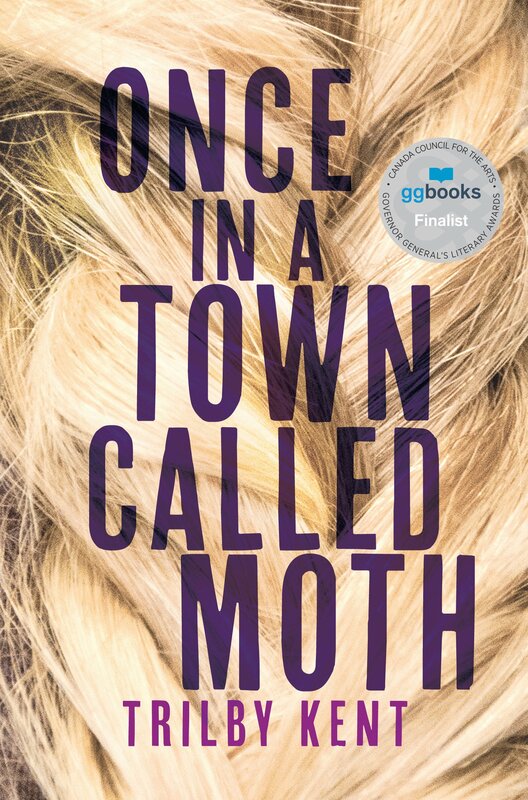 And all the while, she searches for the mother who left so long ago, and tries to understand her father — also a stranger in a strange land, with secrets of his own.